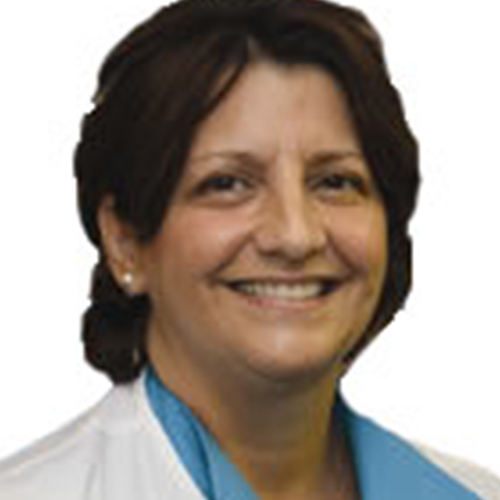 Karen A. Marzella, MSN, WHNP-BC, is an associate of Michigan Institute of Urology, P.C. She is experienced in all areas of adult urology with special interest in Female Urology. A native of Michigan, Karen received her Bachelor of Science degree in Nursing from Grand Valley State University and received her Master of Science degree in Parent-Child Nursing from the University of Michigan. She also received an additional graduate certificate in Women’s Health from Wayne State University. Karen works closely with our attending physicians in all patient care issues.